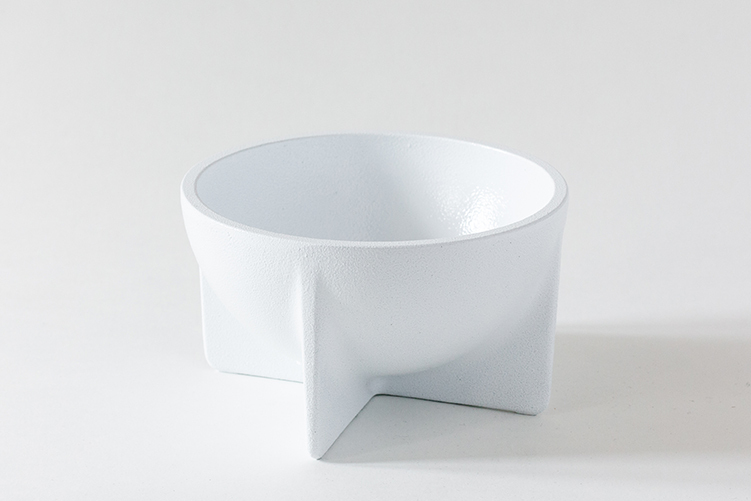 These sand cast Aluminum bowls are elevated off the table surface by their architecturally inspired planar legs. 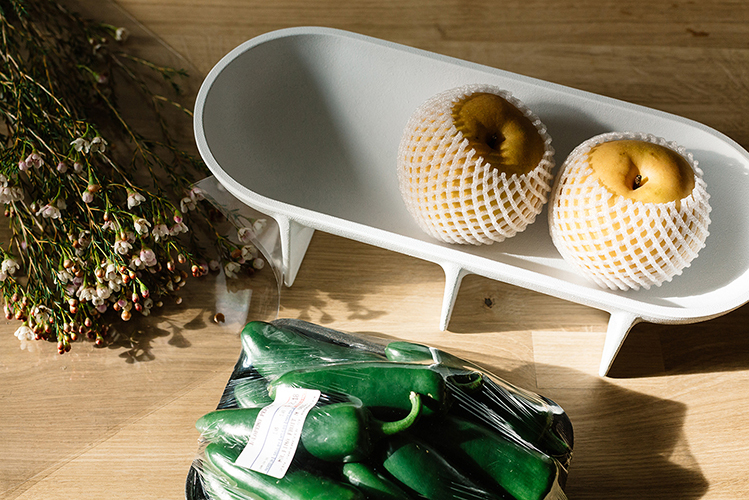 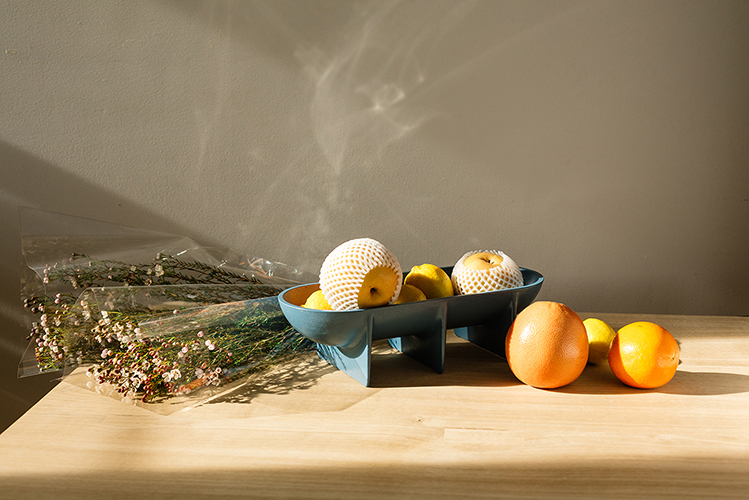 Although both bowls are perfect for serving, the smaller hemisphere is great for everyday use while the larger extended hemisphere makes an ideal center piece or fruit bowl. 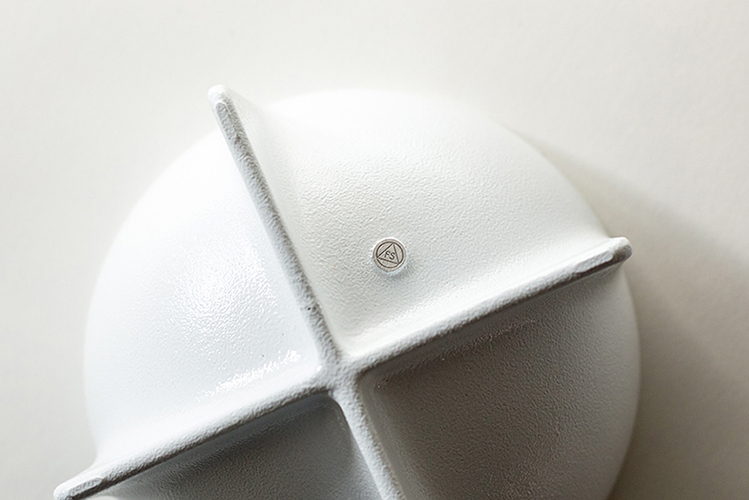 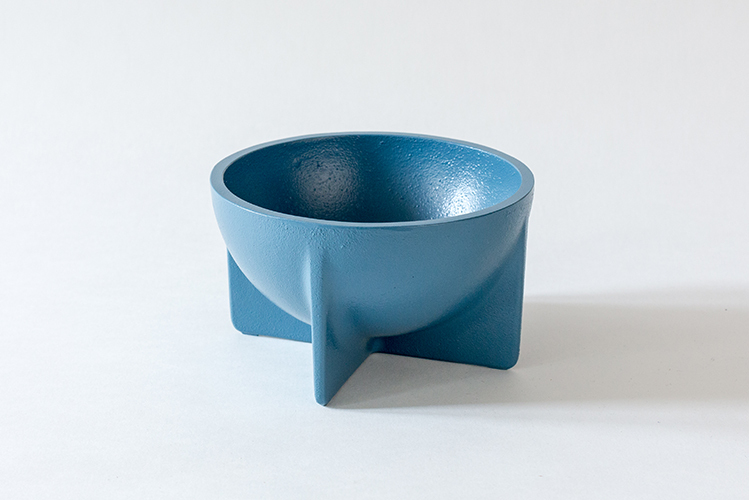 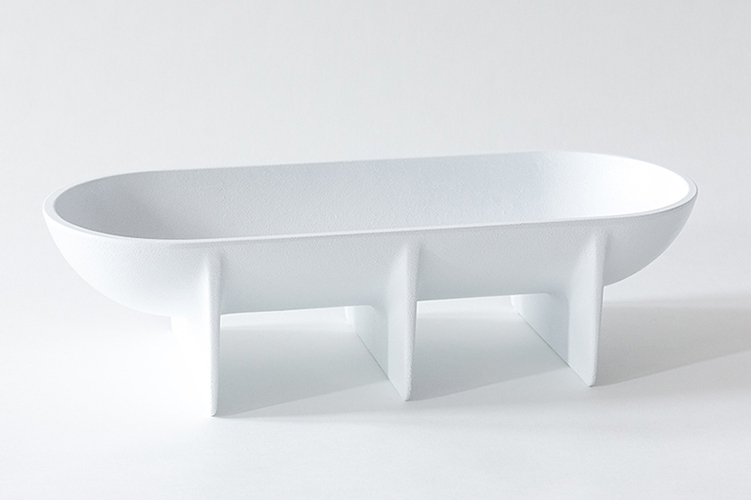 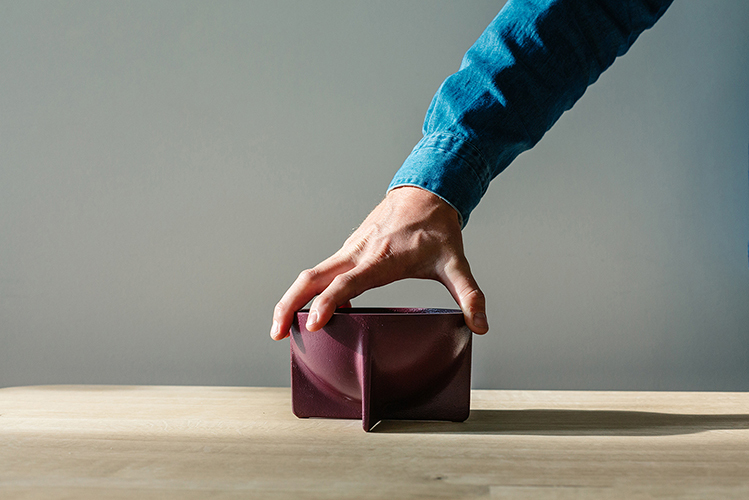 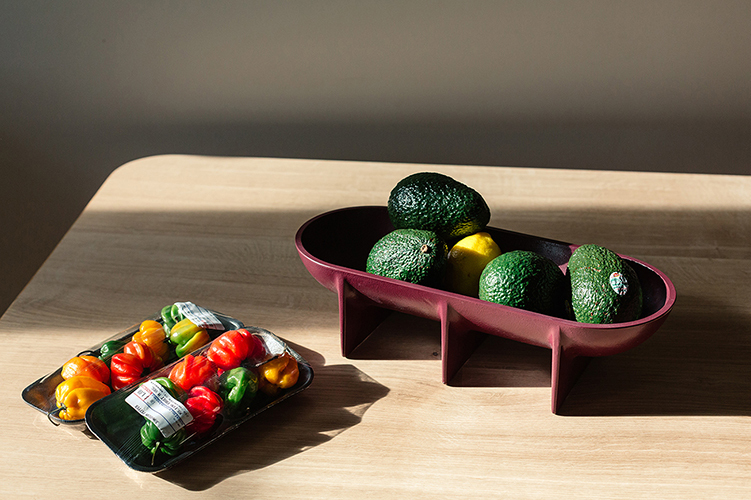 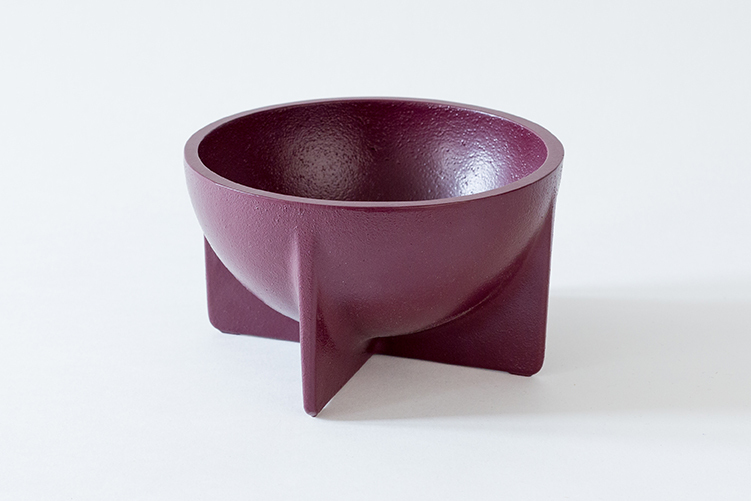 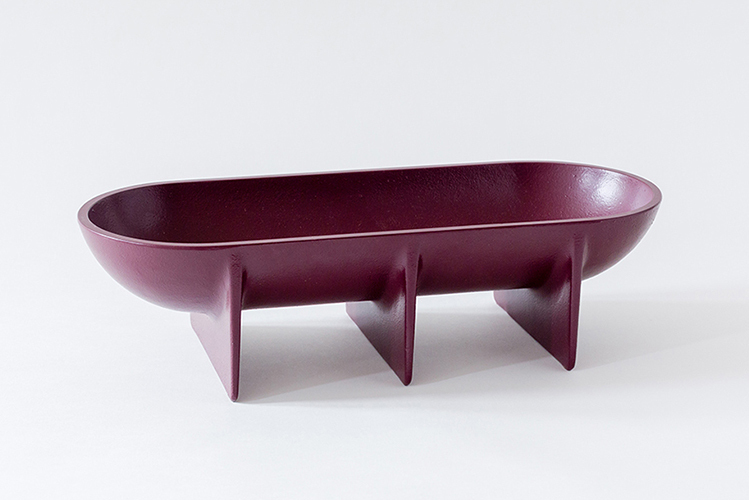 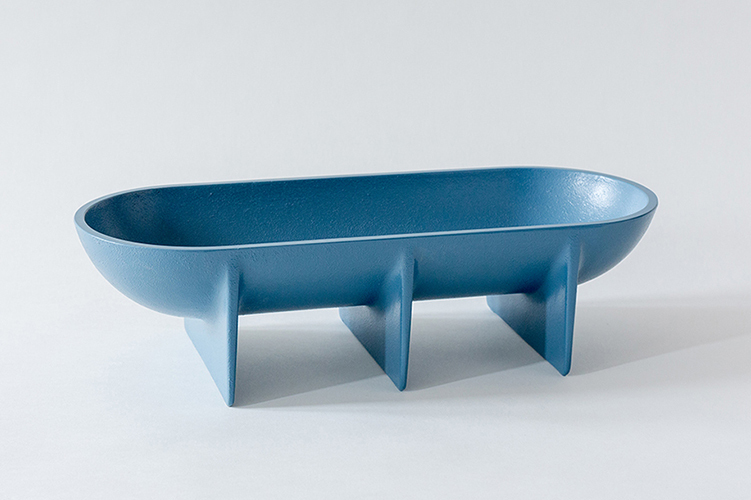 Both bowls are available in several different colors of food safe powder coated finishes.